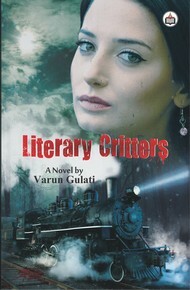 Varun Gulati is the author of four books including Contemporary Women Writings in India, Scripting Dance in Contemporary India, Multicultural and Marginalized Voices of Postcolonial Literature,Innovations and Trends in English Language Teaching all published by Lexington Books, USA. 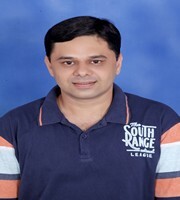 He teaches in the Department of English, Shivaji College, University of Delhi (India). Literary Critters is his debut fiction.